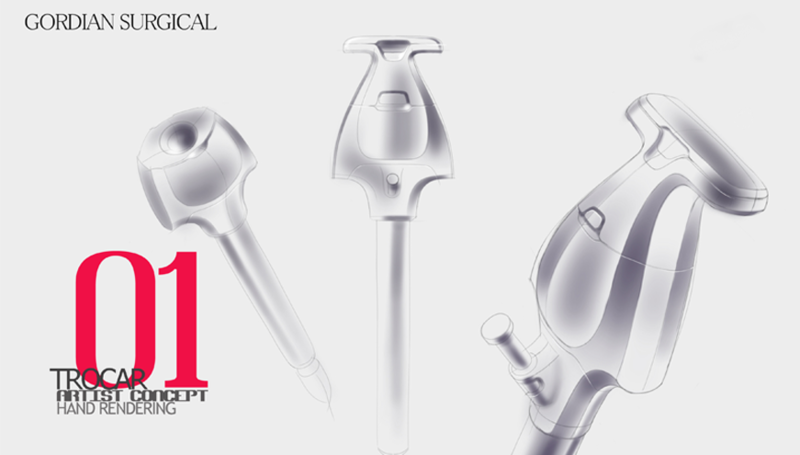 Gordian’s Trocar is designed to be Iconic in its shape,but also to look Medical innovative look, and clear to the user. Gordian’s Trocar is designed to be comfort first,Surface design was taken from many procedure tests,to allow good and comfort grip. Simple assembly,less parts, makes the Trocar be cost effective. Gordian Surgical’s novel trocar has a built-in closure device. 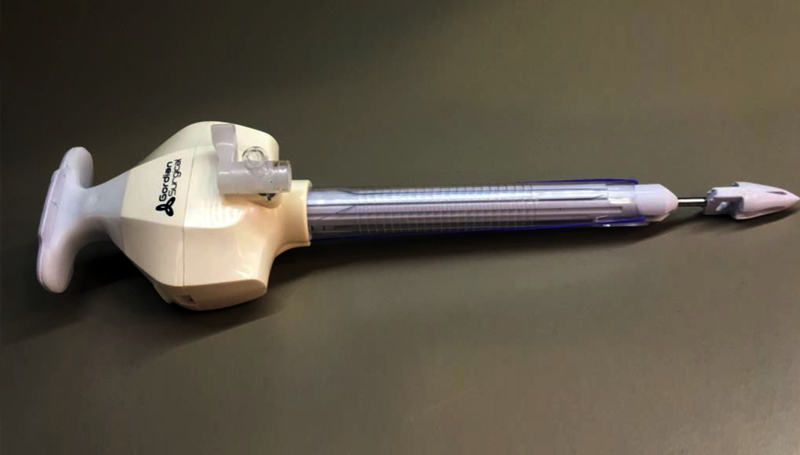 This all-in-one device gives surgeons an easy-to-use trocar for use in laparoscopic surgeries that provides a secure, suture-anchored fascia closure at the conclusion of the procedure. The Gordian trocar will simplify and improve laparoscopic procedures.